Partial operability of the subway with its first three stations is targeted for 2022, while full operations is eyed by 2025. In its first year of full operations alone, the rail system is expected to serve up to 370,000 passengers per day, with a capacity of serving up to 1.5 million passengers daily. Set to break ground on Wednesday, the P357-billion Metro Manila subway will not only be the Philippines’ first underground railway, but will also be one of its most expansive, spanning 36 kilometers with 15 stations, crossing seven local governments, and passing three of Metro Manila’s business districts, according to the DOTr. The 15 stations will run from Quirino Highway to NAIA Terminal 3 in Pasay City and FTI in Taguig. “Our countrymen will finally see that the dream of a railway system running underground in this country is soon becoming a reality. Of course there will be some inconvenience along the way, but that is nothing compared to the long-lasting comfort this project will bring to the Filipino people,” Transportation Secretary Arthur Tugade said. “It is our honor to assist the government of the Philippines to implement this historical flagship project in Metro Manila. We appreciate the fact that our Japanese technology will be utilized for this project and make Filipino people’s life better by mitigating congestion in the city with safe and punctual Japanese railway culture,” Japan International Cooperation Agency (JICA) Philippines chief representative Yoshio Wada said. Meanwhile, the Philippines and Japan signed last week a grant agreement worth an estimated ¥1.2 billion for the train simulators of the Philippine Railways Institute. The first-ever Philippine Railways Institute is envisioned to become a training institution and licensing body, which will ensure that all individuals who will operate and maintain the trains, as well as other personnel involved in its operations, will have the necessary skills, qualifications, and service-oriented mindset. 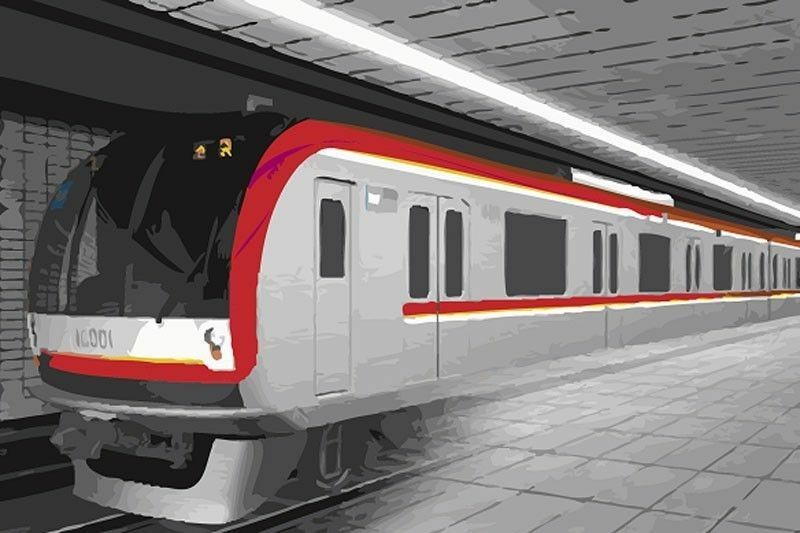 JICA and the Philippine government in March last year signed a ¥104.53-billion (about P51.34 billion) loan agreement for the construction of the first phase of the Metro Manila subway project.